The TV personality, writer, producer, author, actor and standup comedian will take part in . The moderated Q&A will have two shows March 3 at 2 and 6 p.m. at the Scotiabank Arena. DeGeneres, 61, began her talk show in 2003. It has earned 59 Daytime Emmy Awards since then, including 10 for Outstanding Talk Show. 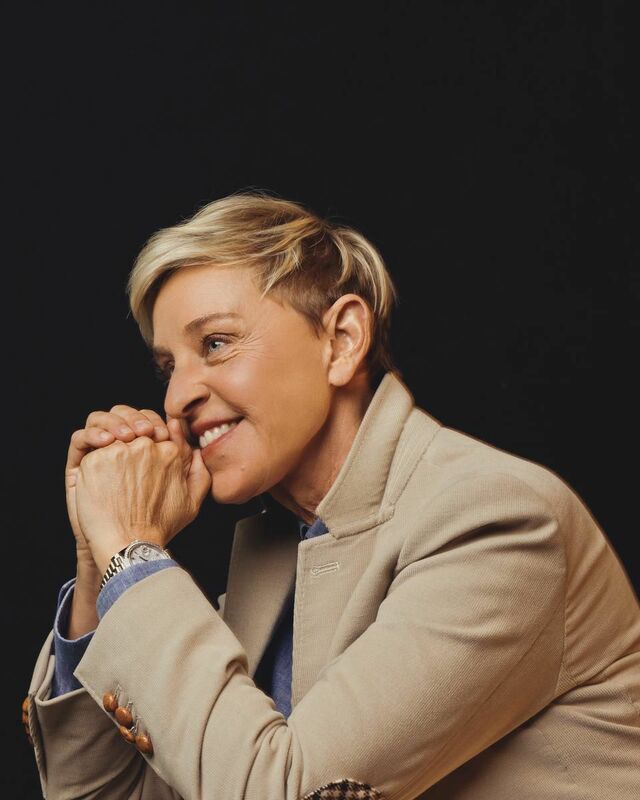 DeGeneres herself has earned Emmys for Outstanding Talk Show Host and for Outstanding Writing for a Comedy Series for her breakout 1990s sitcom , as well as the Presidential Medal of Freedom and the Mark Twain Prize for American Humor. In December, Netflix released DeGeneres’s first standup special in 15 years, . DeGeneres has also written and produced various TV series and specials, including , a competition show that began its second season in January. She has hosted the Oscars, the Grammy Awards and the Emmy Awards, been an judge, and the voice of Dory in Pixar’s and .